Vodafone Premier League 2018 resumed last weekend with five exciting clashes. 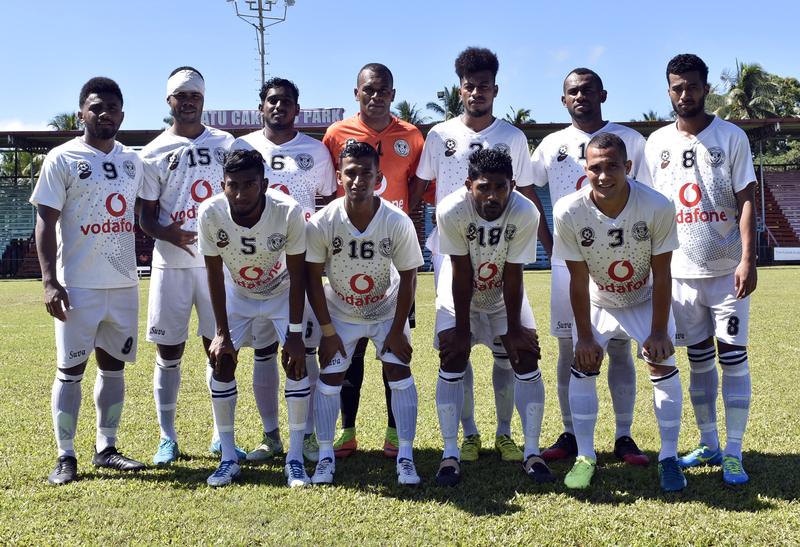 The Capital City Boys have taken a slender lead having 10 points in bag after recording two impressive wins; 3-0 against Labasa and 5-1 against Dreketi. Labasa, who also have 10 points, has been edged out on goal difference and currently settles for the second spot after last weekend’s matches. Lautoka sits on the third spot while Ba has climbed to the fourth spot after registering a 4-2 win over Tavua.